If you have access to Suffolk County and use our maps, you may have noticed the inclusion of an option to view tax maps. If you’ve been curious enough to click on it, you’ll see that the option wasn’t put there in error — yes, for the first time, we now have Suffolk County tax maps. If you’re not familiar with them, a tax map (or parcel map) is a special map that shows the boundaries of all parcels, in this case, for Suffolk County. GeoData also has tax maps available for Nassau County and New York City. 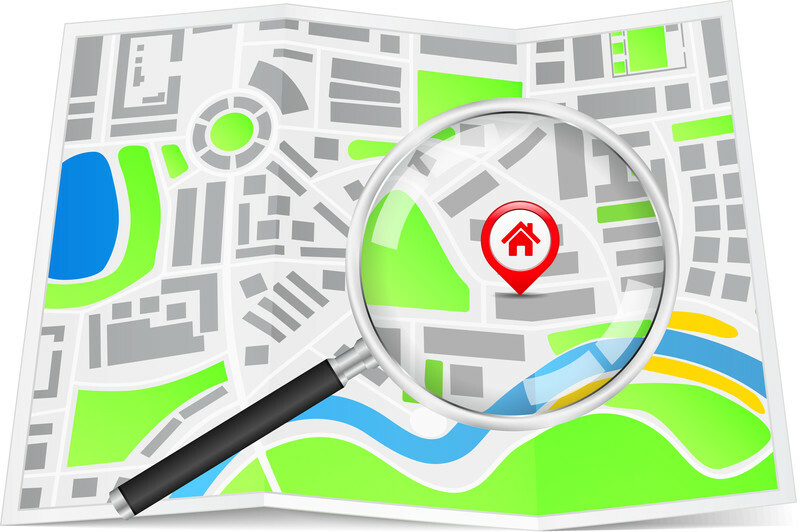 Every parcel on our tax maps give users the legal identifier of the property. For the new Suffolk maps, this includes the district, section, block, and lot. We know that many of you use tax maps for your real estate business and we’re sure that this new data will come in handy for many of you working in Suffolk County. We also have a number of other significant updates to Suffolk County coming in the next few weeks that we’re having a hard time keeping to ourselves because we’re so excited about them. Stay tuned to the GeoData blog and be sure to follow us on Twitter and Facebook for more updates.